This entry was posted on 25 February, 2011 at 2:06 pm	and is filed under Leicester Research Archive. 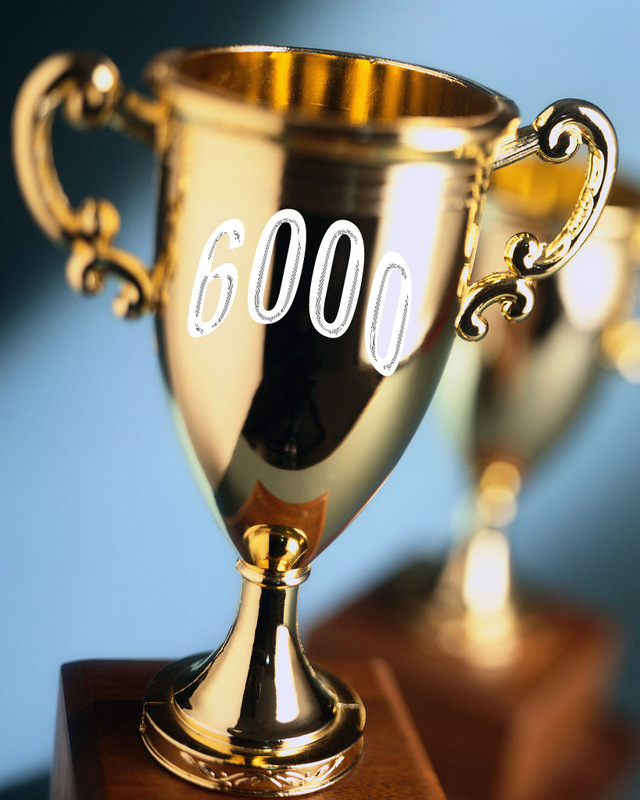 Tagged: 6000, deposit, leicester, live, milestone, Open Access, research. You can follow any responses to this entry through the RSS 2.0 feed. You can skip to the end and leave a response. Pinging is currently not allowed.